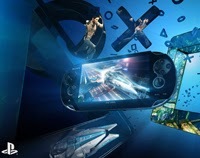 Read on to hear more about the Vita's releases and upcoming news this week. 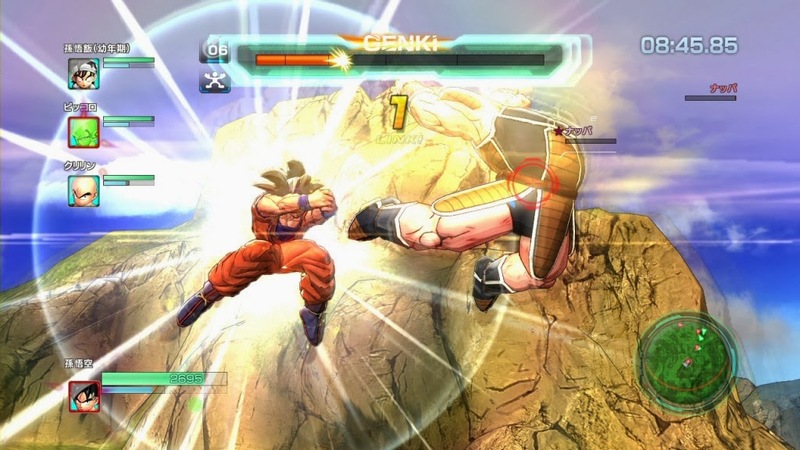 Dragon Ball Z: Battle of Z finally releases for the PS Vita and PS3 on the 28th. It is the first new Dragon Ball Z game in more than 2 years and showcases awe-inspiring team battles where groups of four warriors face other groups in massive battles. Challenge players from around the world, and select a dream team of Z warriors to devastate your opponents. US PS+ update has a Vita title in it... "Smart As..." a social brain training game. I know that some may not consider this a big game for the Vita, but I am actually looking forward to getting into this one. Could this be a Vita 2000 announcement? We'll keep you posted on this as it rolls in. Unfortunately, the "event" is not streamed, so expect some action on Twitter feeds. Also, no new software is going to be announced there. Surprised? What do you think the event will be? Also, are you picking up either of the two titles mentioned above?